Born in the West Midlands in 1976, Benjamin Caron trained as an English and Drama teacher at Cambridge University. 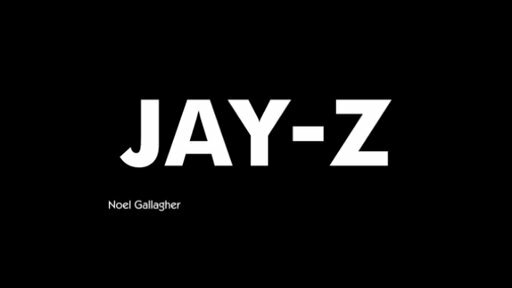 He began his television career making factual and entertainment programmes and music videos for a number of artists including Jay-Z. In 2006, he paired up with Derren Brown to direct a one hour special for Channel 4, titled The Heist. This became one of the most talked about British stunts on TV and was nominated for a BAFTA for Best Entertainment Programme. After setting up the BAFTA award winning game show The Cube for ITV, he moved into directing television drama, including the first series of Scott and Bailey, which became the highest-rated new drama of 2011 and won both a RTS and BAFTA nomination for Best Drama Series. In 2012, he directed Skins, earning himself a nomination for an RTS West Award for Best Director. 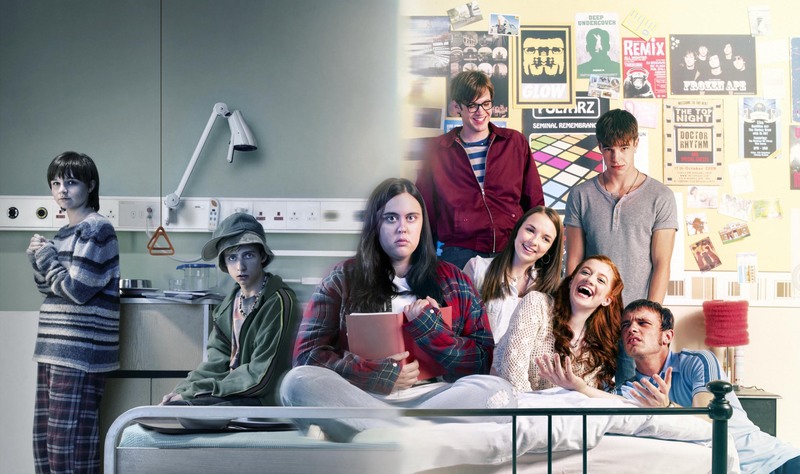 The debut season of My Mad Fat Diary (E4) followed and was subsequently nominated for an Emmy, BAFTA and RTS Award for Best Drama Series. His first single film, a biopic for ITV1 and Leftbank Pictures, titled Tommy Cooper: Not Like That, Like This, was filmed in 2013. Starring David Threlfall, Helen McCory and Amanda Redman, it was BAFTA nominated for Best Supporting Actor and BPG nominated for Best Single Drama. 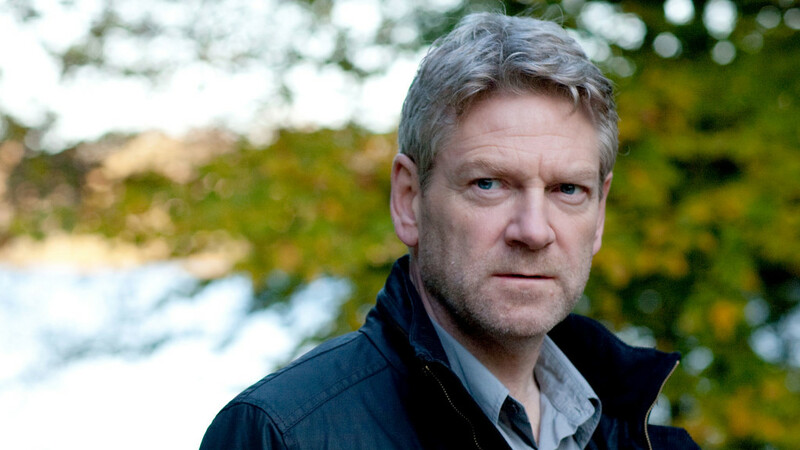 In 2015, Benjamin directed the final, feature-length episodes of Wallander, the long running, multi BAFTA and EMMY winning series starring Kenneth Branagh as Henning Mankel’s Swedish Inspector, Kurt Wallander. 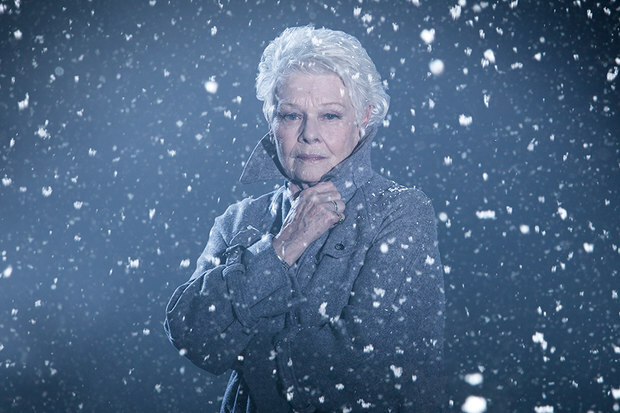 Benjamin re-teamed with Branagh to direct the cinematic broadcasts of Kenneth Branagh Theatre Company’s production of THE WINTER’S TALE, starring Judi Dench and Kenneth Branagh and ROMEO & JULIET, starring Lily James and Richard Madden. The broadcasts were streamed live to over 1,500 cinemas worldwide. 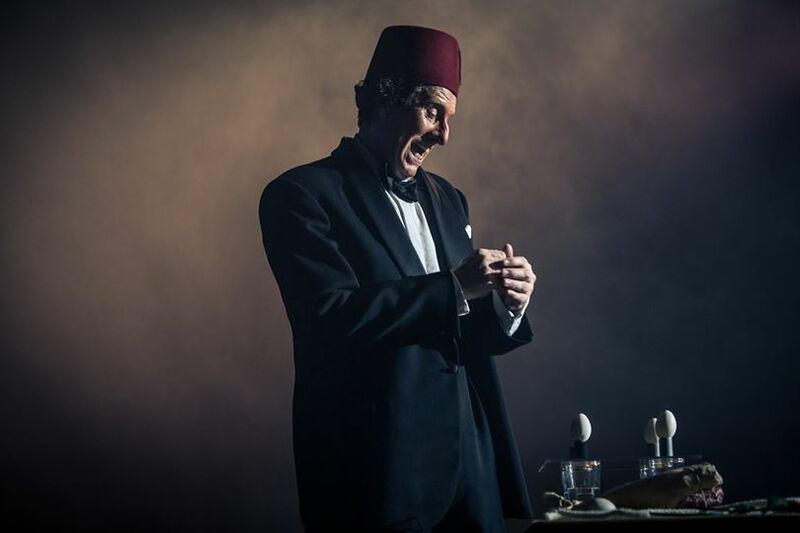 He will direct the cinematic broadcast of Kenneth Branagh Theatre Company’s production of THE ENTERTAINER to cinemas worldwide on 27th October 2016. 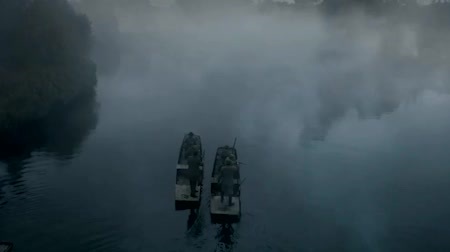 Early 2016, Benjamin directed two episodes of Peter Morgan’s series THE CROWN for Netflix starring Claire Foy and Matt Smith. 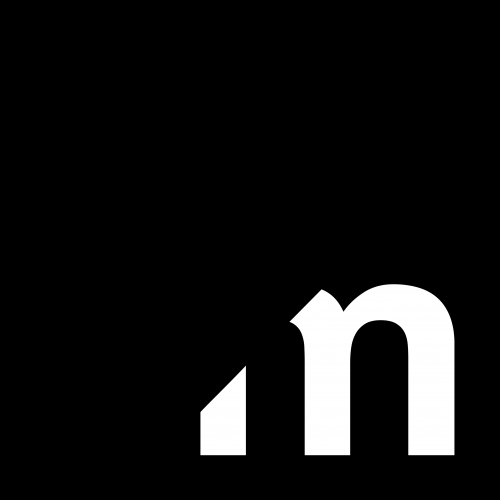 It is scheduled to air in November 2016. 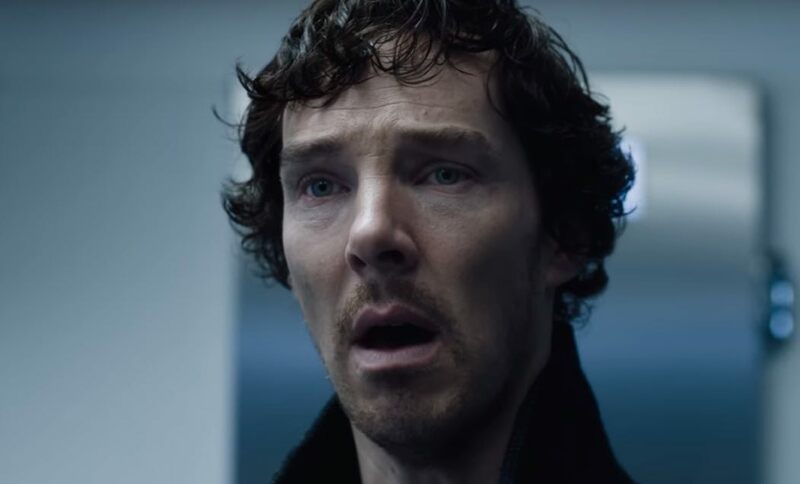 Benjamin is currently in post-production on the forthcoming series finale of SHERLOCK for BBC, starring Benedict Cumberbatch and Martin Freeman. 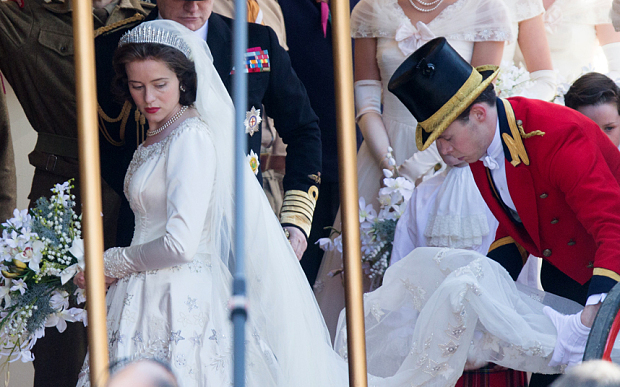 Autumn 2016, Benjamin begins pre-production on Series 2 of THE CROWN.